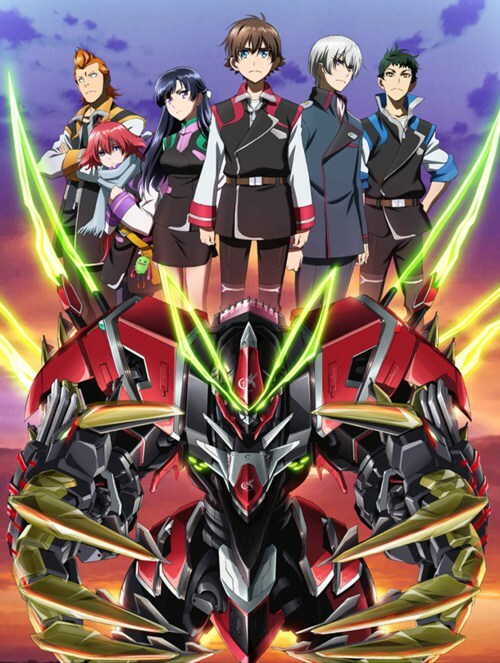 It’s no secret to anyone who knows anything about the anime business that Sunrise are a huge name when it comes to Mecha series and their latest offering, Valvrave the Liberator, was another big hit for the studio. With a distinct Code Geass feel to the relationship between our two lead characters, and a more than intriguing story and feel to the series, Valvrave was the type of series we’d been waiting to see since Code Geass ended. This entry was posted in Anime, Anime Reviews, Reviews and tagged Animation, Anime, Code Geass, Crunchyroll, Haruto, Kakumeiki Valvrave, L-Elf, Mecha, Review, reviews, Sunrise, Valvrave, Valvrave the Liberator on 24th January 2014 by Demelza Ward.